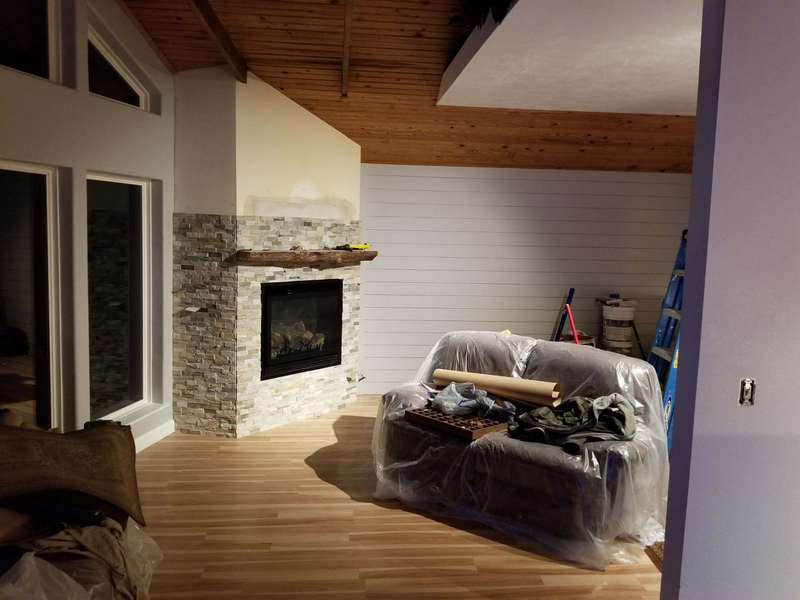 Propane fireplaces can create a more efficient and more convenient heating solution than traditional methods, and this 32 inch fireplace from Empire is a great way to take advantage of the benefits of this type of fireplace. 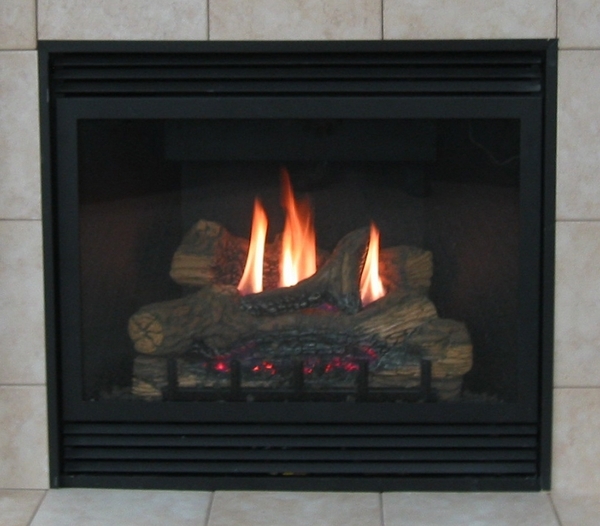 This set comes with a 5 piece log insert that can be inserted to create life like fire conditions and can generate up to 18,000 BTUs. 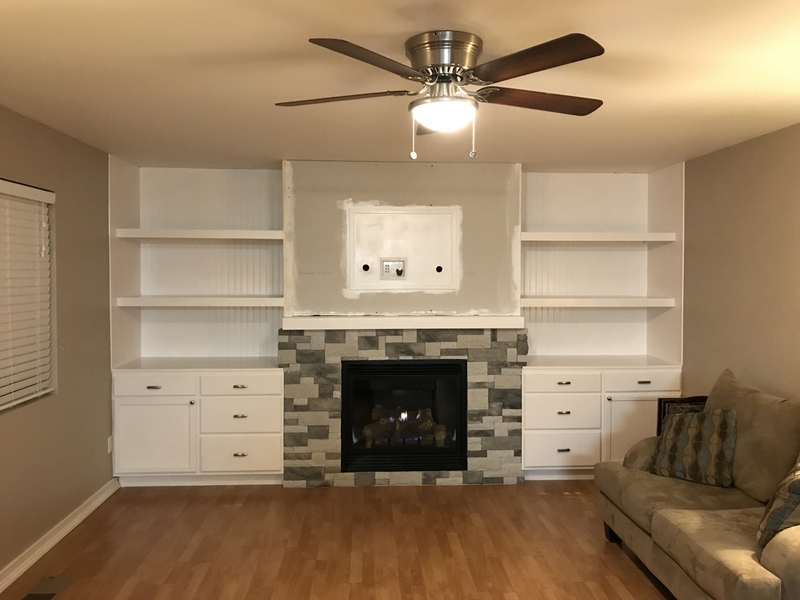 The neutral color and plain design help make this an attractive addition that serves as a simple accent in your living room. 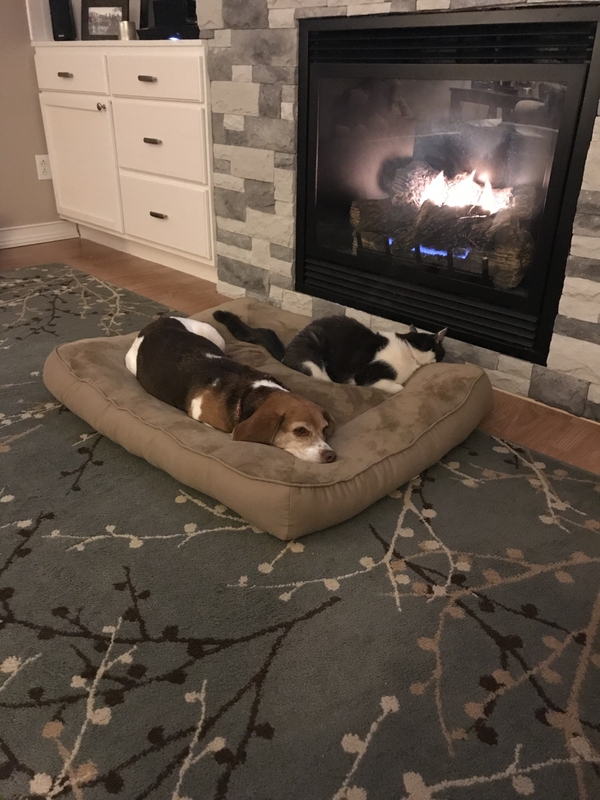 How much does this Empire Tahoe Deluxe direct vent propane fireplace weigh? The shipping weight of this item is 135 pounds. 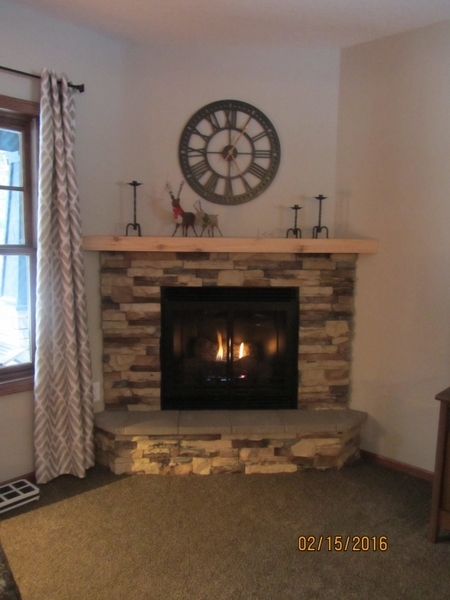 Does this Empire Tahoe Deluxe direct vent propane fireplace have a built-in blower? This does not have a built in blower. A blower is available for the unit, however. It can be found by clicking here. 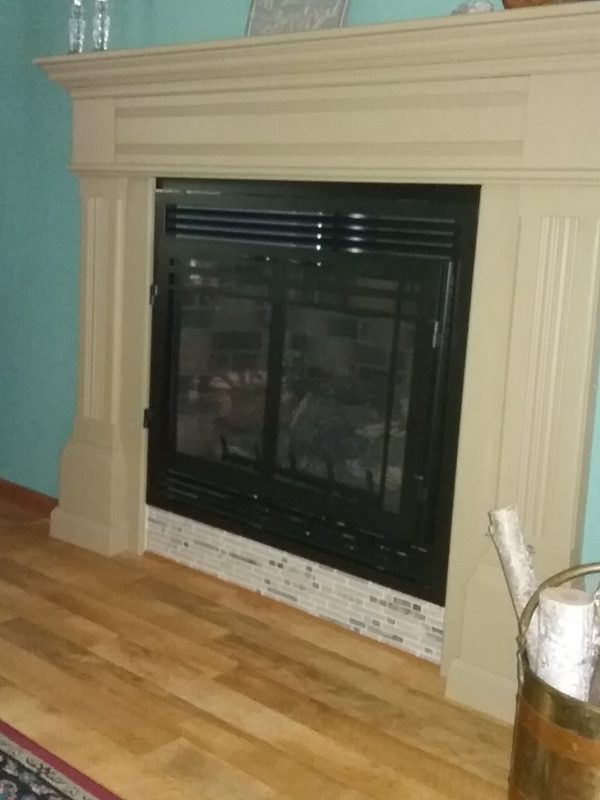 Can I use a cultural marble surrounding with this Empire Tahoe direct vent fireplace? So long as you maintain the clearances listed in the product manual, this should not be an issue. 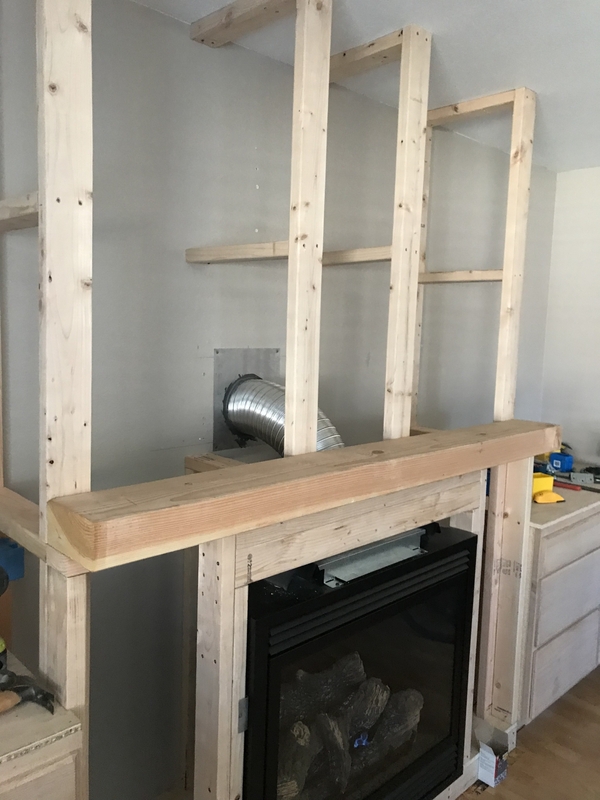 What size of room would this direct vent fireplace heat? Based on the efficiency rating and BTU input rating of this appliance, this unit can effectively heat 430 square feet of space. This number is based on a room with 8 foot ceilings and average insulation. How do you turn the speed blower on? The blower for this unit has two control devices. The first is the variable speed control, which looks and functions much like a dimmer switch. The speed control must be turned clockwise to allow power to flow to the blower and adjust speed. The second control involves the temperature switch. Even with the speed control turned on, the blower will not start operating until the temperature switch heats up and closes. This usually does not occur until 10 to 15 minutes of unit operation.